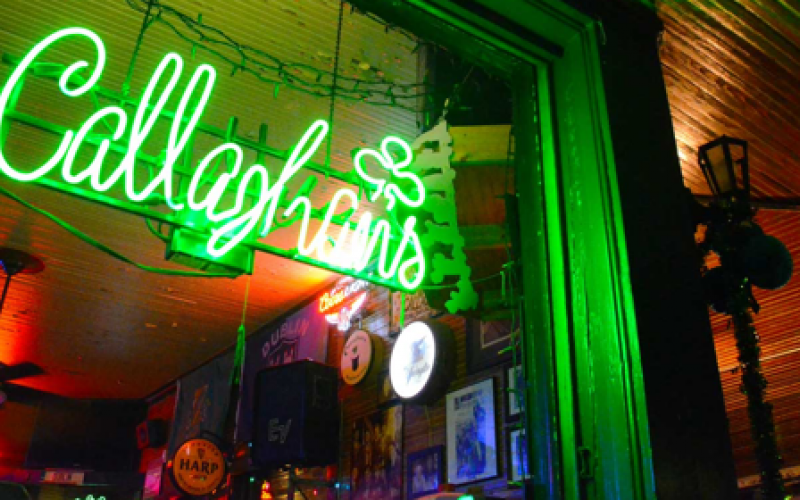 Callaghan’s Irish Social Club has been open since 1946, located in Mobile’s best and most unique neighborhood, the Oakleigh Garden District. Callaghan’s has been recognized as the Best Burger in Alabama by USA Today, the Alabama Cattleman’s Assn, and Best Burger in Mobile by the Lagniappe. We have also been voted as the Best Music Venue by Mobile Bay Monthly and The Best Bar in America by ESQUIRE MAGAZINE. If you want to show off your love for Callaghan's, check out our online store for hats, shirts, and more! "South's Best Bar of 2017"
Southern Living Magazine voted us the south's best bar in 2017. "It’s unnameable—that element that turns a bar, restaurant, or venue into a place as comfortable as your own living room."